At a Planning and Development committee meeting on Monday, aldermen voted 5-2 to introduce an ordinance to City Council requesting a special use permit and a zoning map amendment for a planned development on Chicago Avenue. At a City Council meeting on Jan. 29, aldermen and Evanston residents expressed concerns over the planned development and its impact on nearby historical buildings. The planned development would be a 13-story office space located at 1714-1720 Chicago Ave. and would require a special use permit and area zoning amendment that would result in the “most intense development within the city,” according to city documents. Although the building’s developers have restructured and redesigned their proposal based on negotiations with the city, many Evanston residents expressed concern that the developers were not providing enough information for the ordinance to be moved to City Council. Ald. Judy Fiske (1st), who voted for the development to advance to council, said the developers had to balance many different wishes, including staff asking for more parking for the library and adjusting the height of the building. Although the ordinance was moved to be introduced at City Council, Ald. Eleanor Revelle (7th) emphasized possible effects of the development on its surrounding community. 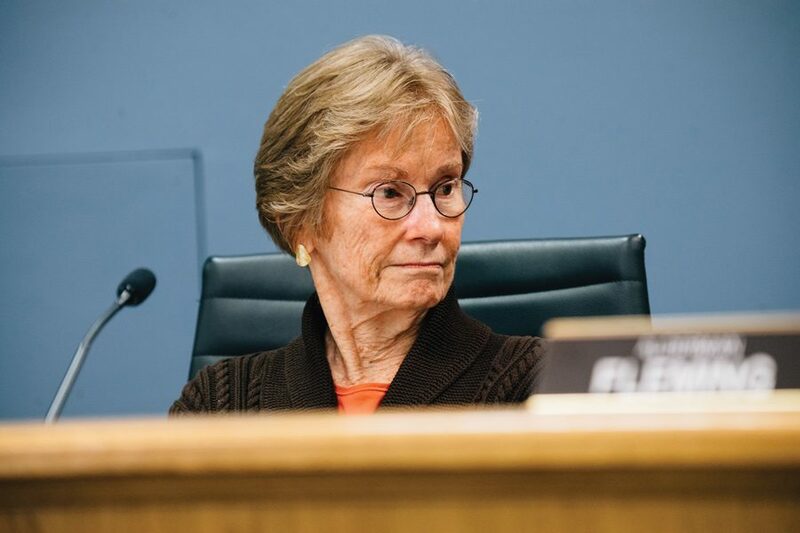 Revelle said she is concerned that minimal space in between buildings on both the north side and south side of the development will crowd out adjacent landmark properties and doom historic trees right along the border of the Woman’s Christian Temperance Union campus. In addition, Revelle said the presence of the tall building so close to the WCTU property will cast a shadow over the building for the whole year, presenting challenges for the organization’s landscaping team. Evanston resident Sara Schastok said the city should consider other options, as opposed to constructing an office building. Schastok said the developer did not provide enough details about the development to the city for the proposal to advance.